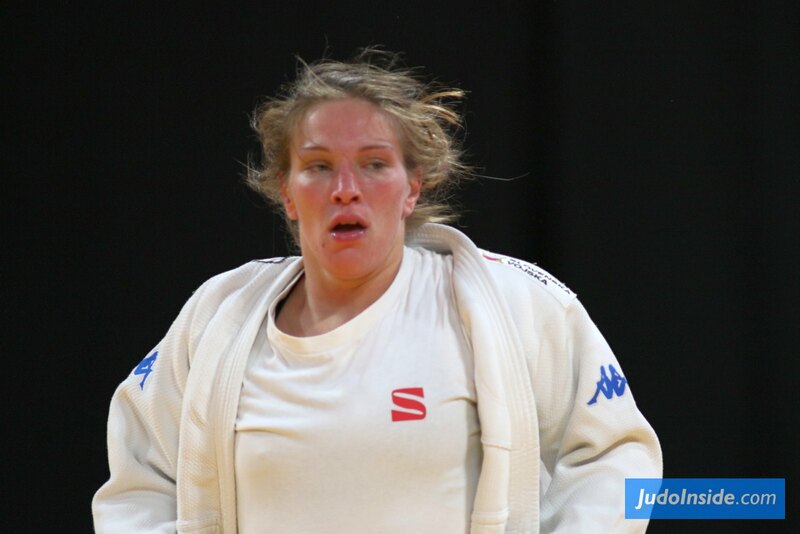 Anka Pogacnik of Slovenia won silver at the European U23 Championships in 2011. She participated at European U17, U20, U23, seniors and teams. She was 5th at the Junior Worlds in 2010. 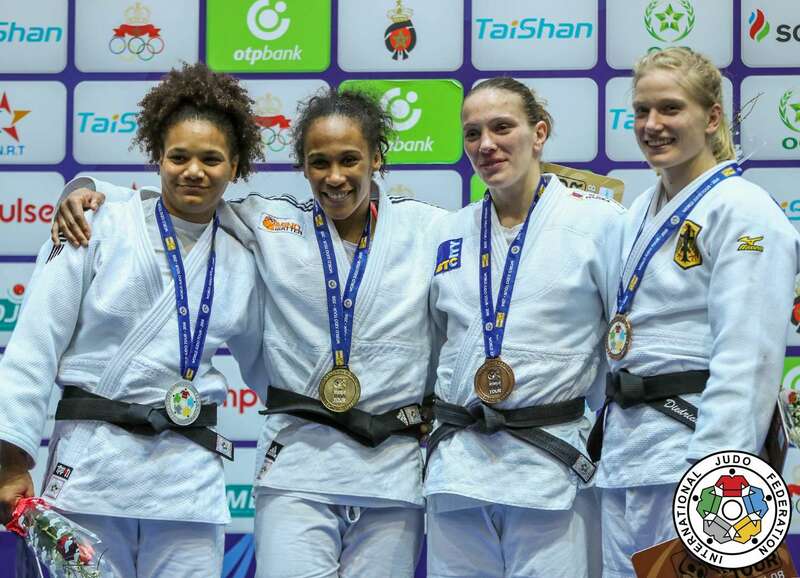 In 2015 she won the African Open in Casablanca and won the European Open in Sofia in 2016 U70kg. She took a bronze medal at the Grand Prix in Zagreb in 2016. 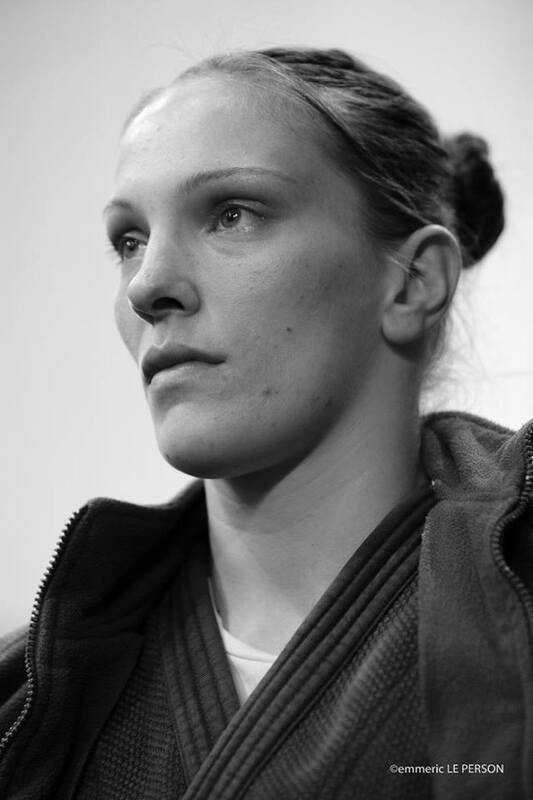 She took silver at the Grand Prix in Tashkent in 2016. She won the African Open in Tunis in 2017. 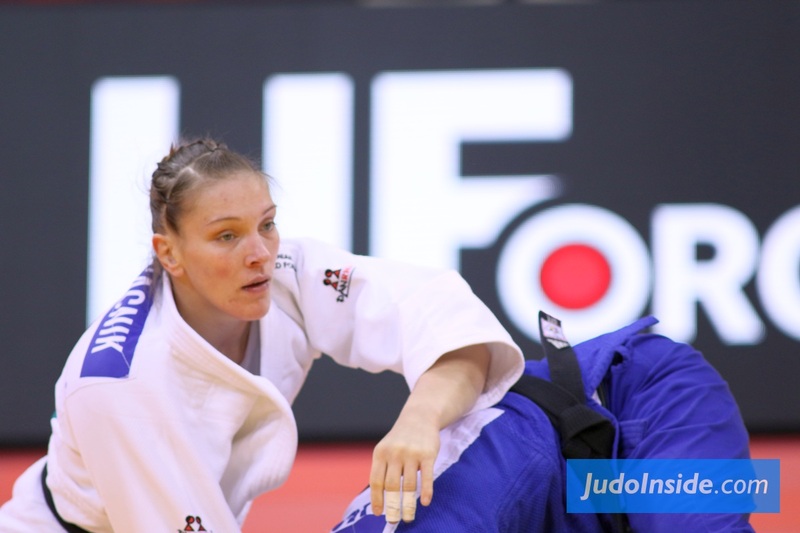 She captured bronze at the Grand Prix in Tashkent in 2017.